The last days of summer have us eating lots and lots of produce, trying to spend as much time outside as possible, and drinking lots and lots of cold, cold coffee. One of our favorite ways to drink coffee in the summer is finding various ways to mix coffee and tonic water. 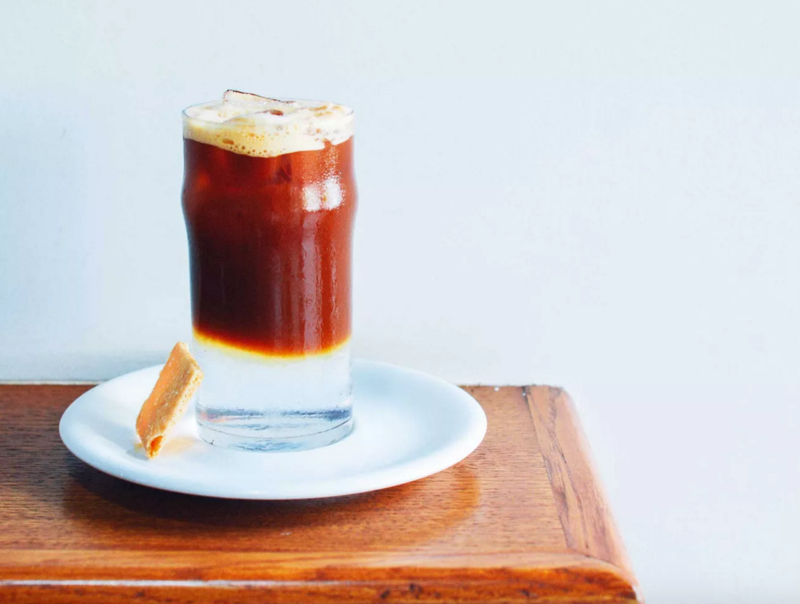 This Eater article covers the various incarnations, from espresso and tonic to cold brew and tonic and beyond. It may sound strange, but most delicious things do at first. Trust us, it’s awesome, super refreshing, and very addictive.